Stamps are not for just cards! Everybody repeat it three times now out loud. LOL! 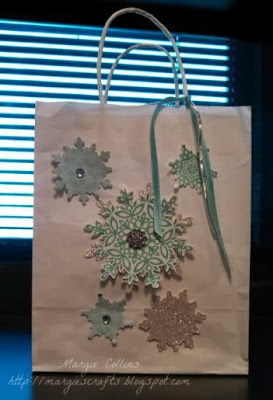 I love not only making handmade cards, but also the gift bags to put the present in. This is not just fun but it is also very economical. Think of all the 40% off coupons you have to your favorite craft store right now....you could go buy a dozen white gift bags for only a couple bucks and then add your own decorations. I am loving the Christmas Suite that is in the Stampin' Up! 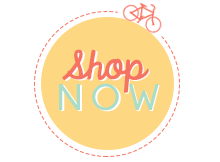 Holiday Catalog right now! You could even make a gift bag for a gift card! There is a lot of BLING on this bag and I cannot give this to one of my loved ones with their special gift in it. Happy stamping!